A doughnut franchise originally from Maryland is making its comeback in Denver. 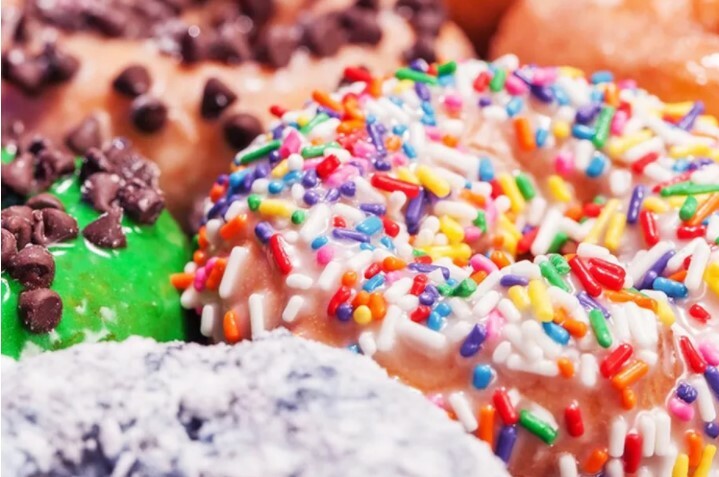 This time, Fractured Prune, which closed in 2017, will reopen at 6 a.m. on Thursday, February 15. It’s now located in Greenwood Village at 9696A East Arapahoe Road. Based in Colorado, we represent retailers nationwide in their expansion strategies and assist property owners in maximizing project exposure and profitability. Enter your email here to sign up for our email blasts!